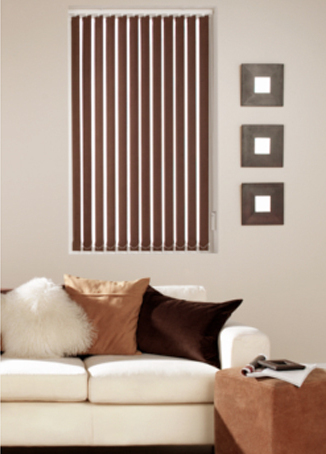 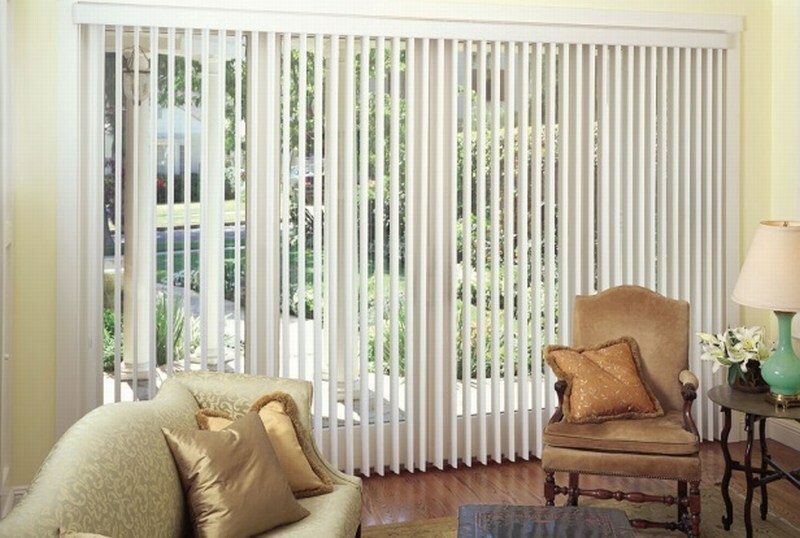 Versatile and easy to use, vertical blinds can be drawn neatly back to the side to offer unlimited views, or the vanes can be rotated to allow just the right amount of light into the room and maintain an element of privacy. 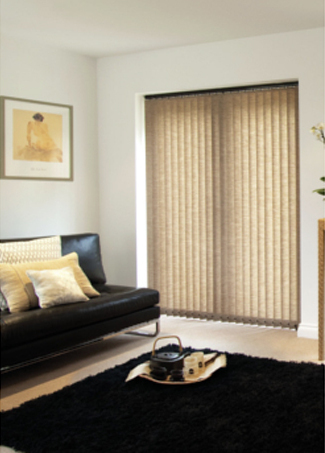 The vertical blind range is a mix of designs in contemporary colours, gentle prints and natural weaves, all of which will create window coverings to suit your taste and style. 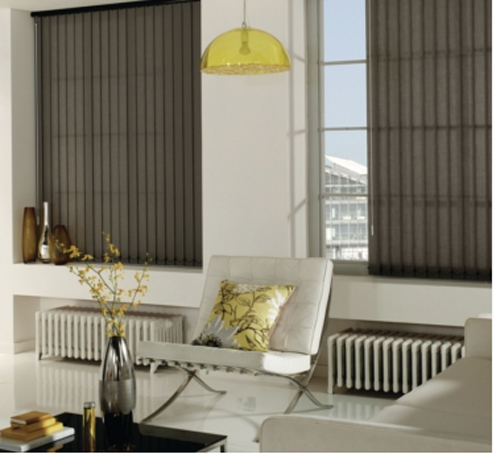 As all our blinds are custom-made, our sales consultants will show and advise you about the different fabrics available, helping you make an informed choice, ensuring that quality and good value for money are never compromised.